During the summer, older adults must take extra precautions to protect their health. The rising temperatures can trigger a wide range of heat-related ailments. Here are some important tips for helping seniors to stay cool during a heat wave. According to Vancouver dementia specialists, it’s easy for elderly patients to overlook the importance of staying hydrated. Seniors should be encouraged to drink plenty of water throughout the day. The consumption of caffeine and alcohol should be avoided. This is especially true on extremely hot days. It’s a good idea for seniors to avoid going outdoors between 11 a.m. and 3 p.m. This is typically the hottest time of the day. Vancouver home support services providers stress the importance of avoiding the sweltering weather. It puts older adults at a much greater risk of experiencing heat stroke. 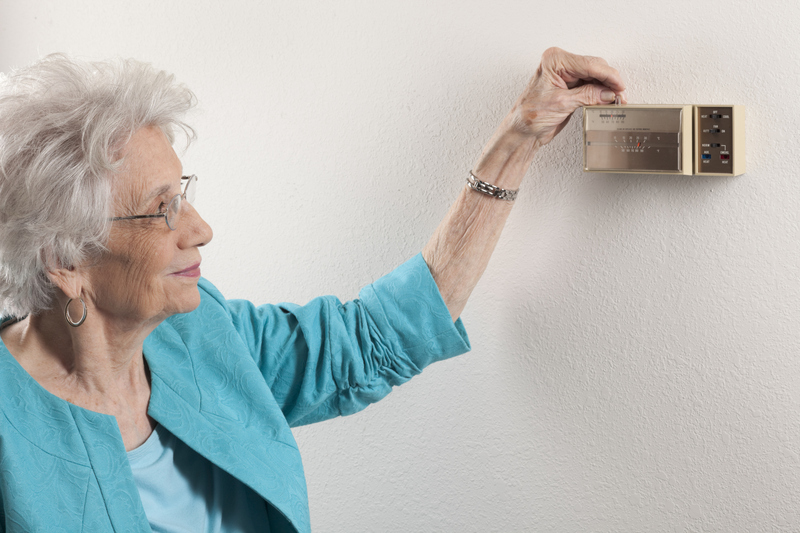 Post-hospital care Vancouver professionals are urged to keep seniors’ homes as cool as possible. Simply closing blinds and curtains will go a long way towards keeping the sun out. To ensure that the home’s air conditioner performs efficiently, be sure to change filters on a regular basis. If the home doesn’t have a modern cooling system, portable fans will help improve air circulation and lower the humidity. In the event that the temperature is still too hot, palliative care Vancouver professionals are encouraged to take clients to air-conditioned public places. Some of the best facilities include shopping malls, libraries, and movie theatres. Seniors should eat lighter foods during the summer. Heavy meals require more energy to digest, which can lead to increased body heat. Respite care Vancouver providers make it a priority to give seniors plenty of fresh fruits and vegetables. Not only are foods such as strawberries and melons loaded with antioxidants, but they’re also hydrating. For more information and resources contact us at Safe Care Home Support.